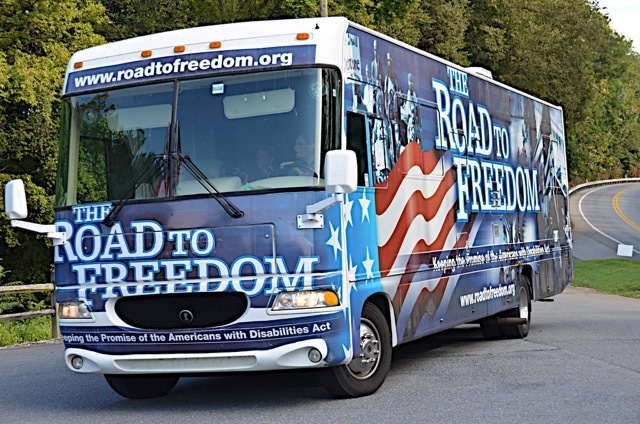 The ADA Legacy Bus is a rolling exhibition designed to raise awareness nationwide about the 25th Anniversary of the Americans with Disabilities Act – and it’s coming to NYC! It certainly feels like the Dog Days of Summer with the heat and humidity we are experiencing in NYC, and The Metropolitan Museum of Art is even taking that literally! For two days in July, guide dogs with their visually impaired and sighted humans are invited to discover dogs at work and play in paintings and sculpture. Note: Space is limited and reservations are required. 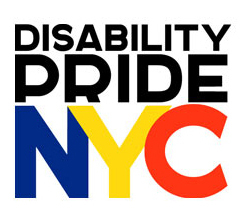 Contact Access and Community Programs at 212-650-2010 or access@metmuseum.org. The Metropolitan Museum of Art will also be hosting two screenings of the film “Do You Dream in Color”, which follows the journeys of four courageous teenagers who are blind as they to achieve their goals: to be a sponsored skateboarder, to travel the world, to become a rock star, and to be the first family member to graduate from high school. The screening will be followed with a Q&A session with the filmmakers. ReelAbilities Film Festival is hosting free screenings citywide through August 4th. Check out their lineup of films on their website. WANT MORE? Be sure to follow us on Facebook for updates on more events!